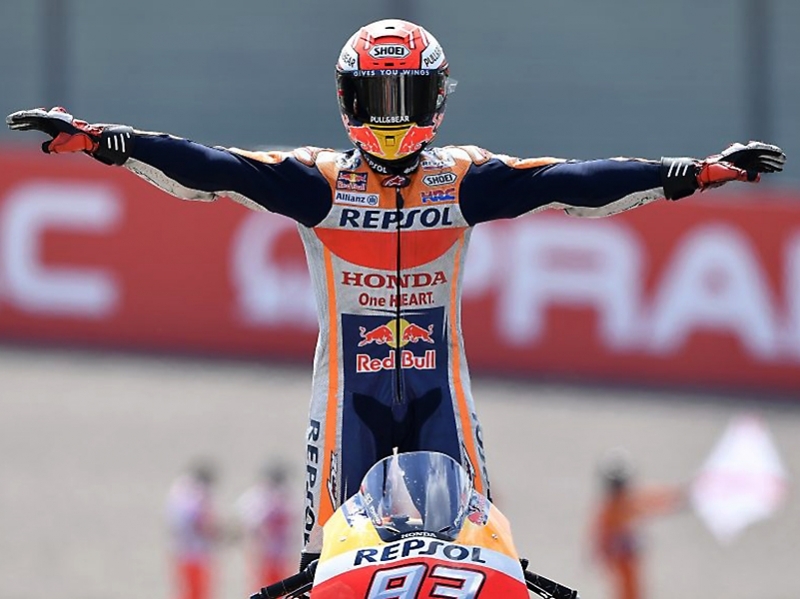 USPA NEWS - Marc Marquez perfectly mastered a tactical race to take a stellar ninth straight win at the Sachsenring, after starting from pole position. The reigning World Champion saved his tyres while following Danilo Petrucci and Jorge Lorenzo in the early phases, took the lead on lap 13 when he decided it was time to try and pull a gap and—in the latter stages of the race, when tyre consumption increased—managed his advantage. Looking strictly at the numbers, today Marc took a second consecutive win from pole, his fifth victory this season, his 40th MotoGP success, and his 66th across three classes, extending his Championship lead over Valentino Rossi to 46 points with 10 races remaining. 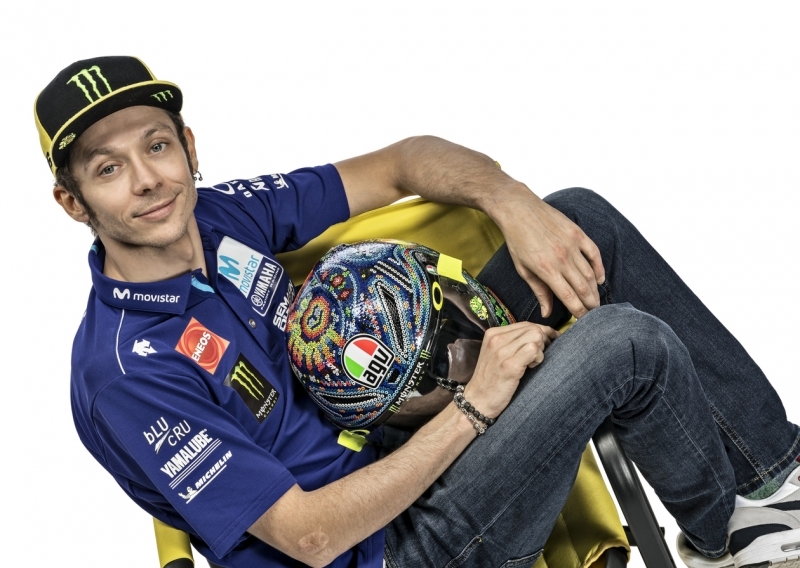 In addition, his ninth win at Sachsenring came after nine consecutive poles here, and in his 99th MotoGP race, at the season’s ninth round. 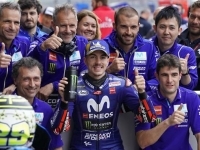 Today Valentino Rossi and Maverick Viñales celebrated on the Sachsenring rostrum together after a stellar performance from the two Movistar Yamaha MotoGP men. 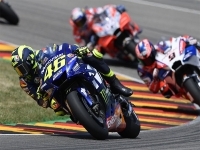 They secured second and third place respectively in this afternoon’s Motorrad Grand Prix Deutschland, the team’s first double podium of the season. 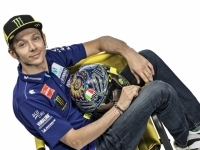 Rossi had a great start from sixth on the grid, as he slipped past his teammate and Andrea Dovizioso to slot into fourth position after the first corner. He got down to business right from the early stages of the race. Not wanting to let the two front-runners escape, he was putting continuous pressure on Danilo Petrucci in third place. At the start of lap 9 the Doctor made a classic Sachsenring overtake going into turn 1. 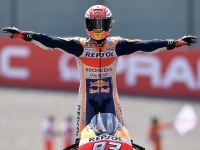 With a margin of less than a second to Jorge Lorenzo and Marc Marquez, the nine-time World Champion put his head down. As the two front men got into a battle, the Yamaha rider closed the gap with 17 laps to go. Three laps later he stormed past Lorenzo when the Spaniard made a mistake in turn 10. Lorenzo tried to retaliate, but was unsuccessful, giving Rossi a chance to break away. He set a provisional fastest race lap of 1’21.776s and was closing up on Marquez, but the fight with Lorenzo had cost him too much valuable time. He finished the race in second place, 2.196s from first. 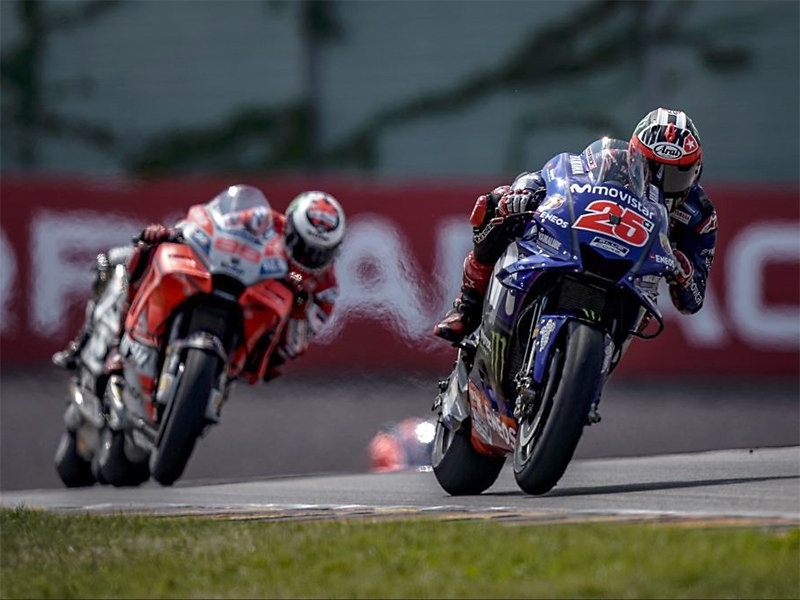 Viñales got off to a good start at the Sachsenring circuit, but his teammate had a better one and pushed him back to fifth place. It took the youngster a while to get into the groove and he had to let Cal Crutchlow and Dovizioso pass him in the opening five laps. He lost another place to Álvaro Bautista, but soon moved back up to seventh as Crutchlow crashed out of the race with 20 laps to go. Three laps later the Spaniard started dropping into the 1’21s and it took him little time to latch onto the back of the three riders fighting for fourth place. He was looking for a way through on Dovizioso and with eight laps to go he made his move. Shortly after, also Bautista had to relinquish his position, followed by Lorenzo. 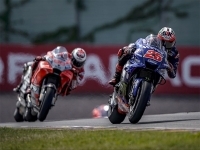 Viñales was now in fourth and setting personal best sectors as he chased Petrucci and a place on the podium. He was on a charge and made the overtake for third place look effortless, two laps before the end. He kept pushing and took the chequered flag 2.776s behind the leader. VALENTINO ROSSI 46 Second Usually Sachsenring is a difficult track for the M1, but today we were able to get a double podium, so we're very happy, also about the work of the team. I‘m so happy because I did a fantastic race from the beginning, I never made a mistake. Last week, I rewatched the race from last year and I said to myself “Folger was good with the Yamaha, so we have to do the same!” In the end I got the same position as he did, so I‘m happy and it‘s a great way to start the holiday. 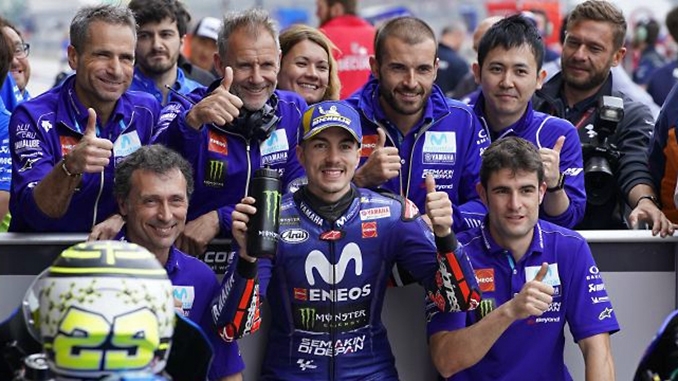 MAVERICK VIÑALES 25 Third It was a tough race, honestly, but I feel happy because I think we worked well throughout the whole weekend and I think we did a good job. With the team we worked hard on the last ten laps of the race, which were the most important. I think we were one of the strongest at the end of the race, but there are still things for us to improve, also on myself. It's good to have a break right now, to give us some time to work hard and try to improve the bike. It was almost impossible to overtake today. I tried, but I was going wide everywhere. Outside, inside, I tried everything! When the tyres started to drop I was overtaking everyone in corner 8, closing my eyes, going downhill, full gas. I gave everything, and the bike was working well. I was doing some 1'21.8s or 1'21.9s and this was the race pace that I was expecting. Honestly, congratulations to the team. We're making the steps little by little and we just have to keep working.